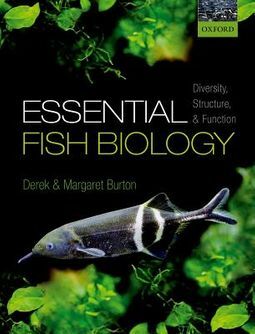 Essential Fish Biology provides an introductory overview of the functional biology of fish and how this may be affected by the widely contrasting habitat conditions within the aquatic environment. 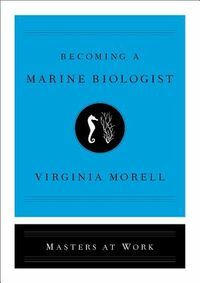 It describes the recent advances in comparative animal physiology which have greatly influenced our understanding of fish function as well as generating questions that have yet to be resolved. Fish taxa represent the largest number of vertebrates, with over 25,000 extant species. However, much of our knowledge, apart from taxonomy and habitat descriptions, has been based on relatively few of them, usually those which live in fresh water and/or are of commercial interest. Unfortunately there has also been a tendency to base our interpretation of fish physiology on that of mammalian systems, as well as to rely on a few type species of fish. 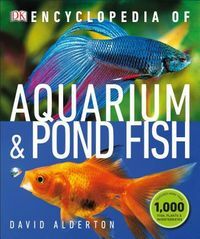 This accessible textbook will redress the balance by using examples of fish from a wide range of species and habitats, emphasizing diversity as well as recognizing shared attributes with other vertebrates.